You came to my school yesterday. I was crying inside. And I was about to cry. A Starbucks gift card was left under the windshield wiper of the car I occupied at the Target store . I will be more than happy to pay this act of kindness forward in little Rees memory. My kids (ages 4&5) and I were eating at Dennys in Otsego, Mn today. When I asked for our tab I was told our meals were already paid for and I was handed this card. This simple act of kindness brought me to tears. You’re very welcome! Pay it forward please. Maybe one by one we can all make this world a better place. We love. 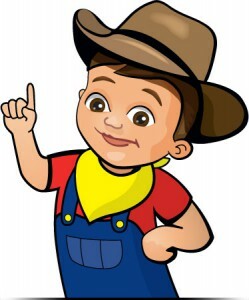 Bob’s Big Boy! I bought dinner anonymously for a gentleman with his handicapped son at the spare rib in Commack New York. We were so moved by the presentation that we immediately wanted to take action to spread kindness as far as we could. We decided to do something for our pen pals in both Scotland and Australia. 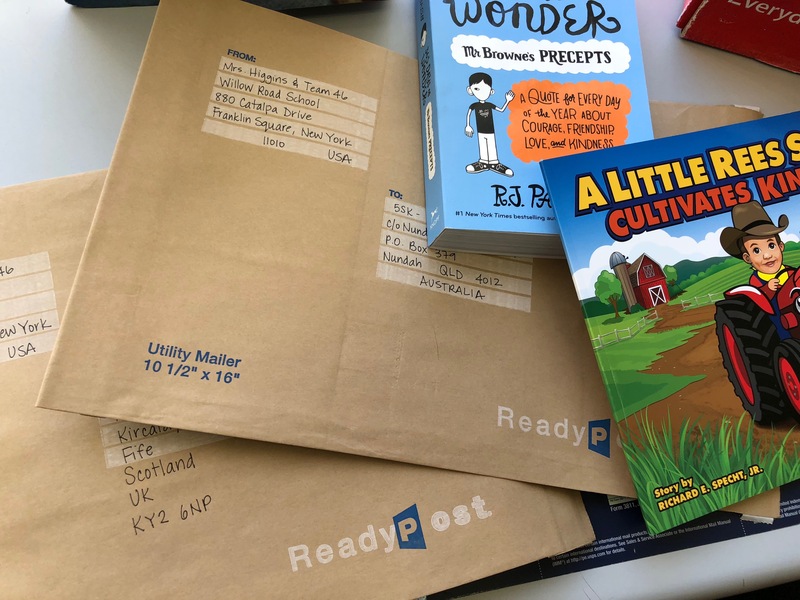 We brainstormed as a class and decided to send a copy of the book A Little Rees Specht along with a copy of Mr. Browne’s Precepts – 365 Days of Wonder. We wrote our pen pals a letter explaining the story of the presentation, we sent the books, and sent them kindness cards. Our pen pals were so excited to receive our packages and plan to spread kindness in their own country! The car in front of me at the DD drive-thru this morning paid for my breakfast and asked the cashier to give me the ReesSpechtLife card. I am so grateful to have been the recipient of this random act of kindness in your beautiful angel’s memory and will be honored to pay it forward. Today’s presentation connected with students. The combination of story and science made a lasting impact. Like a mentor text, I know that we will refer back to the colored water moving forward. Each day we are faced with choices over and over! This visual representation was one that everyone, child or adult, could understand and personalize. Words and actions have reactions, I know we all want to pass on the seeds of kindness. Thank you for joining our Kindness Club for an intimate conversation. It was a special opportunity to have a chance to hear from you. 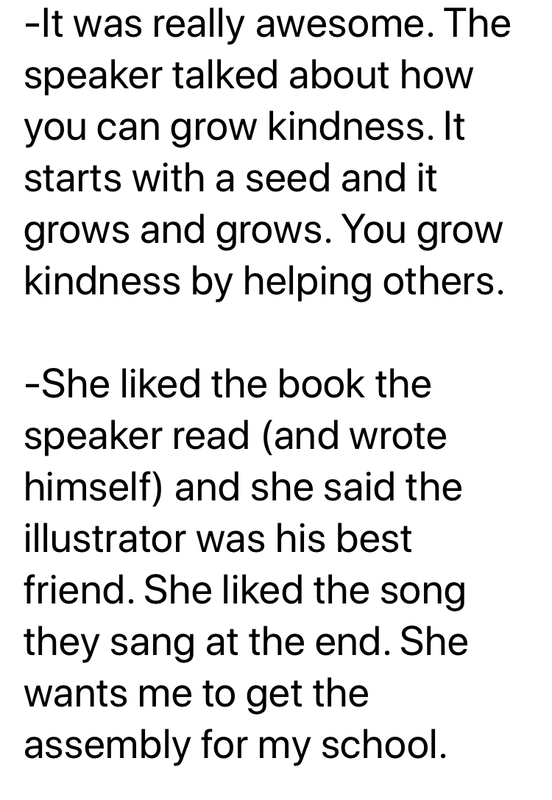 I just got this email from a parent about her daughter’s response to today’s program (see photo). Thank you for a great day! After seeing your presentation, one of my students decided to share her snack with another student who didn’t have one.